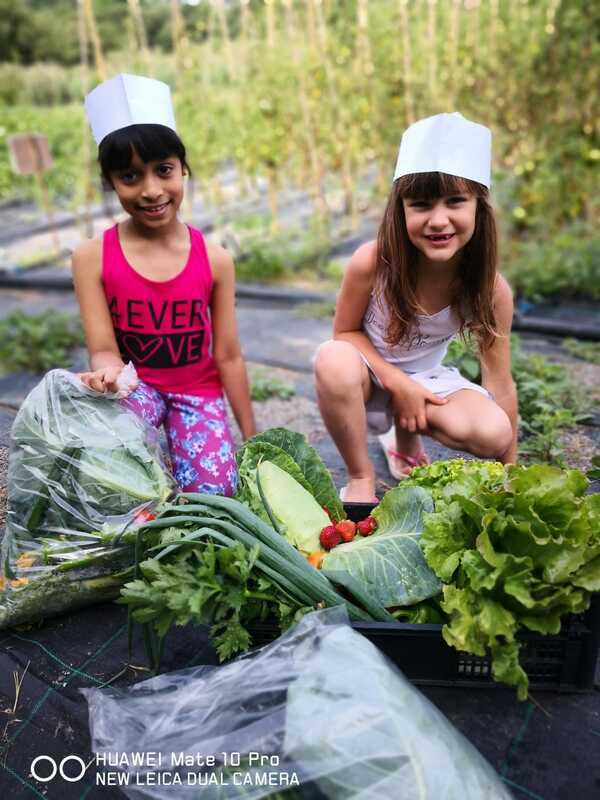 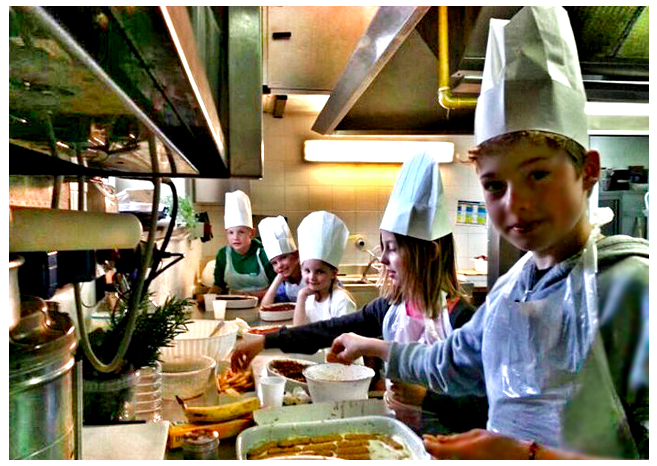 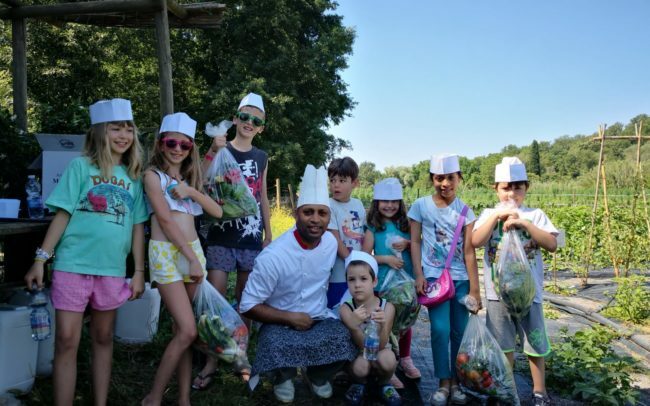 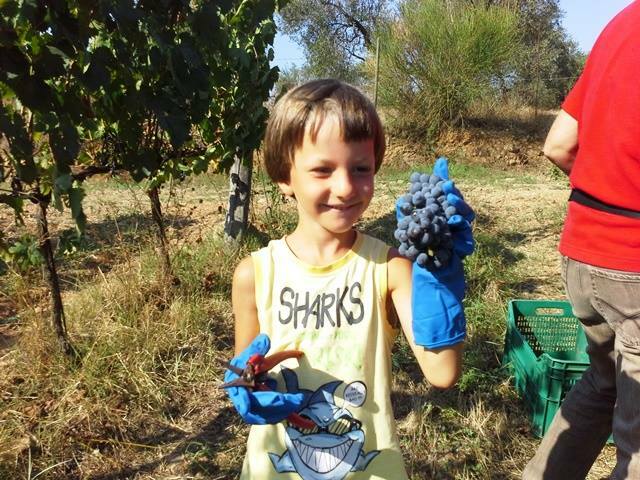 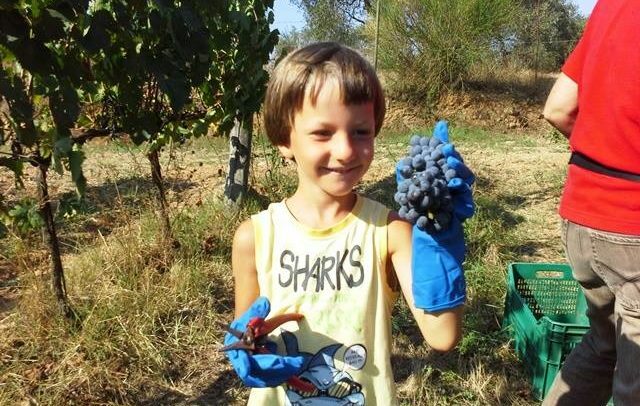 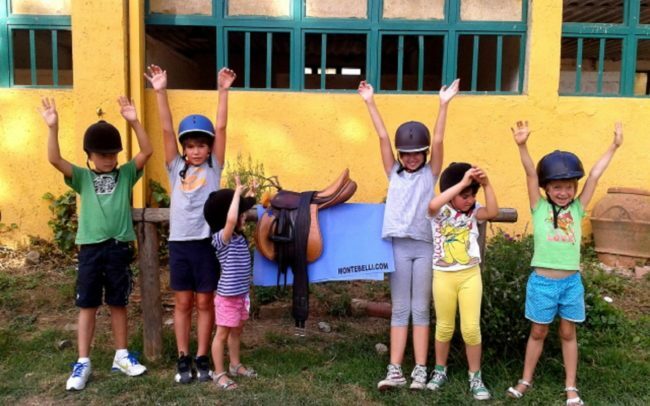 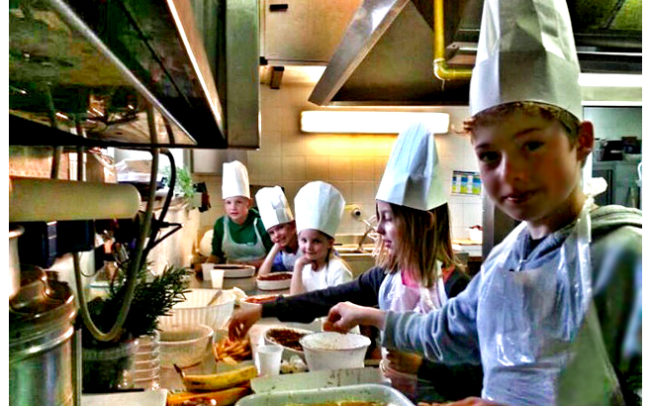 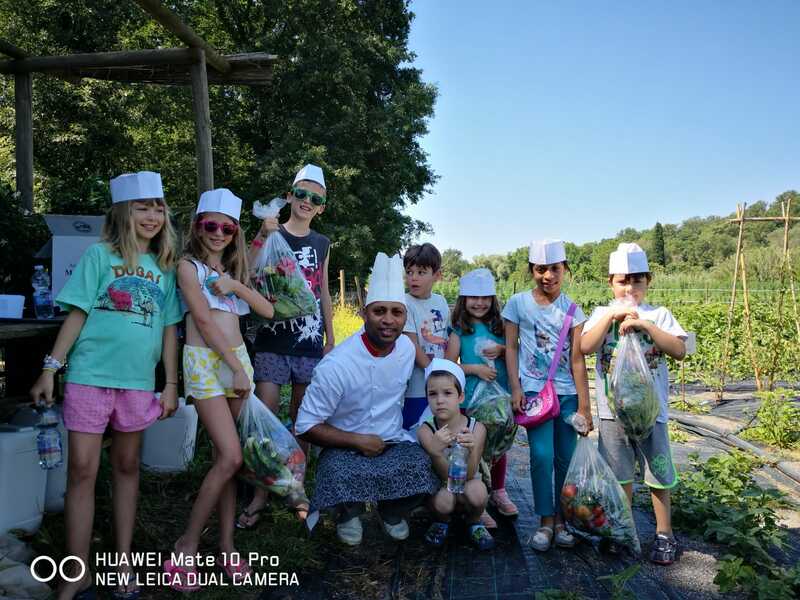 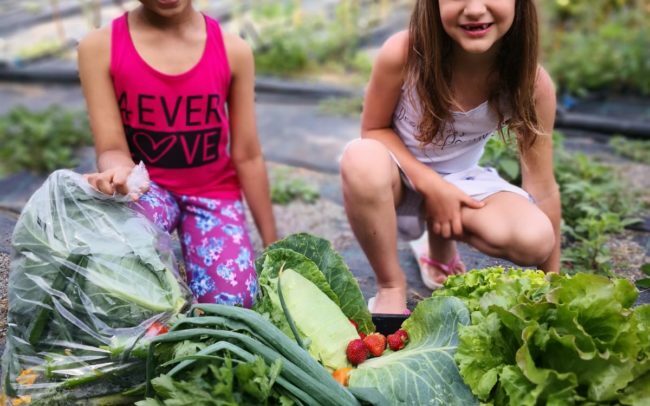 Montebelli offers a wide range of services to allow kids to make the best of Tuscan’s countryside life and at the same time allow parents to relax and take a break. 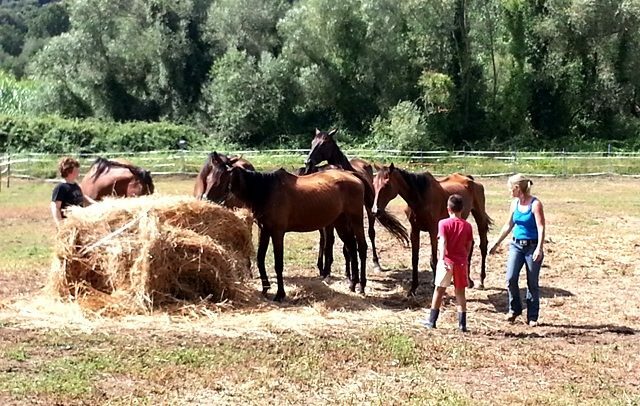 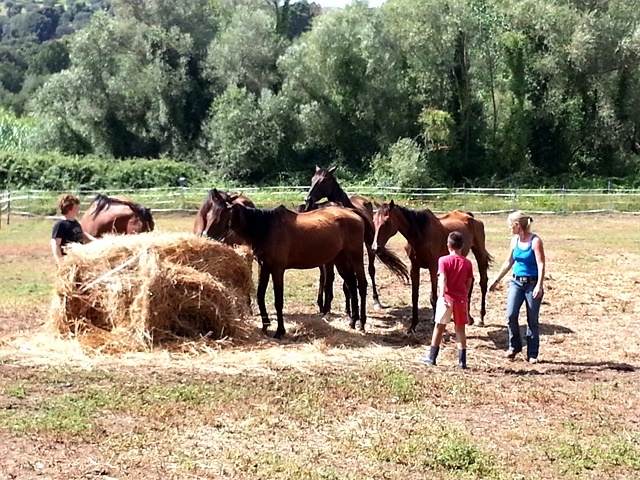 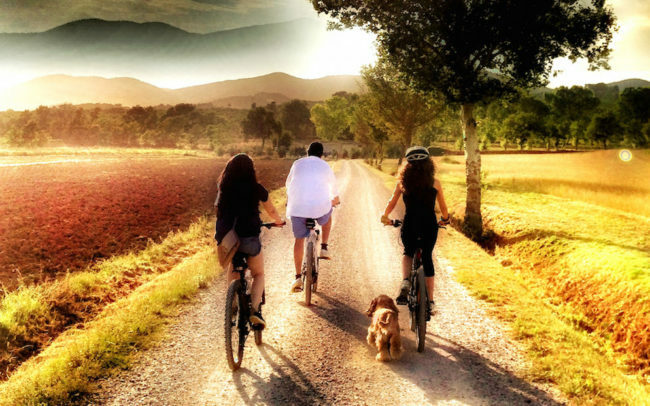 We promise you that you will enjoy the best Family holiday in Tuscany, and we mean it! 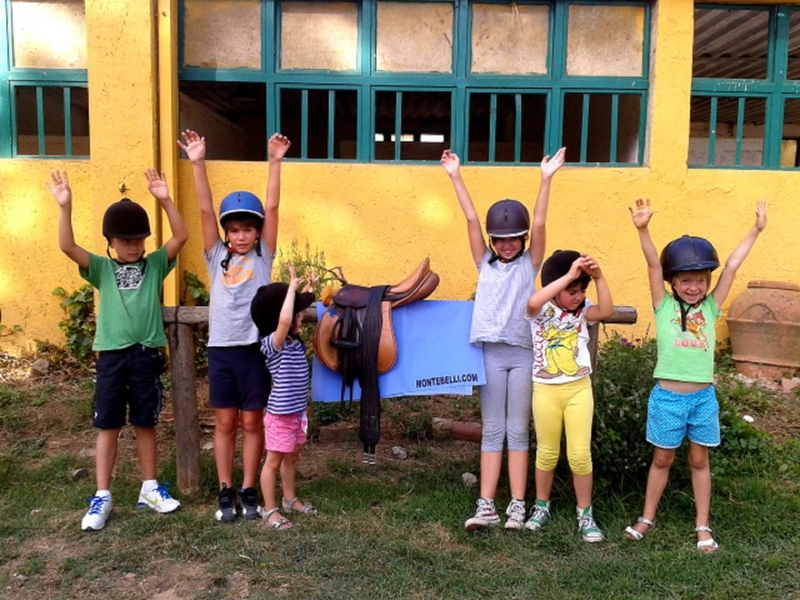 The Montebelli Kids Clubhouse is a friendly children’s wooden hut. 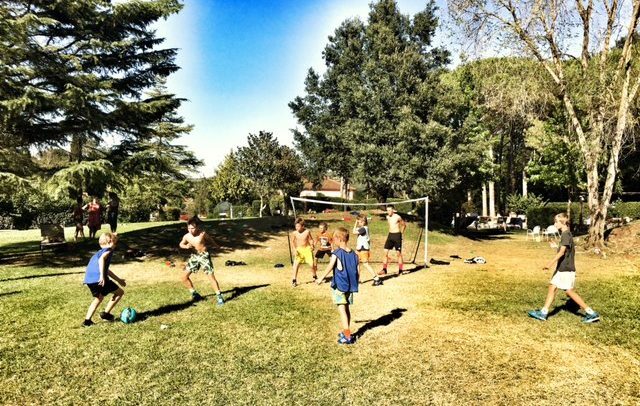 It is the children’s meeting point and is used as entertainment area. 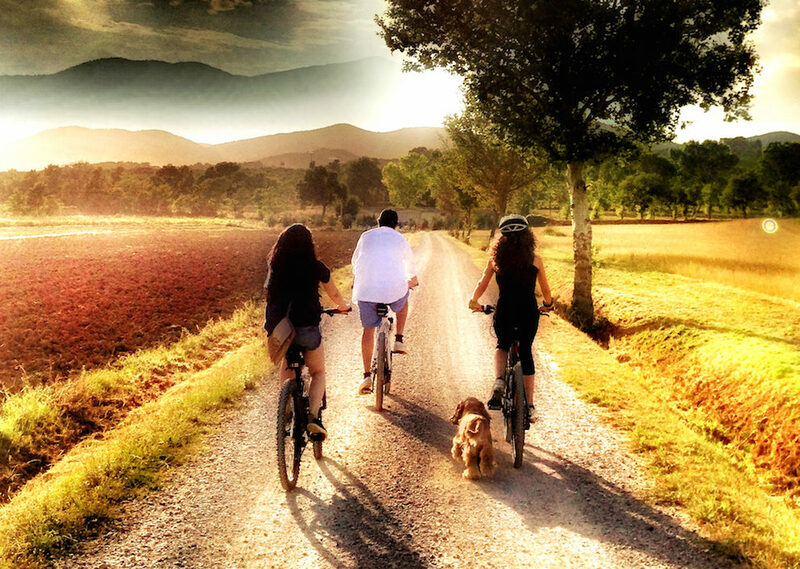 The swimming pool, tennis court, and bikes are available throughout the day for children under adult care. 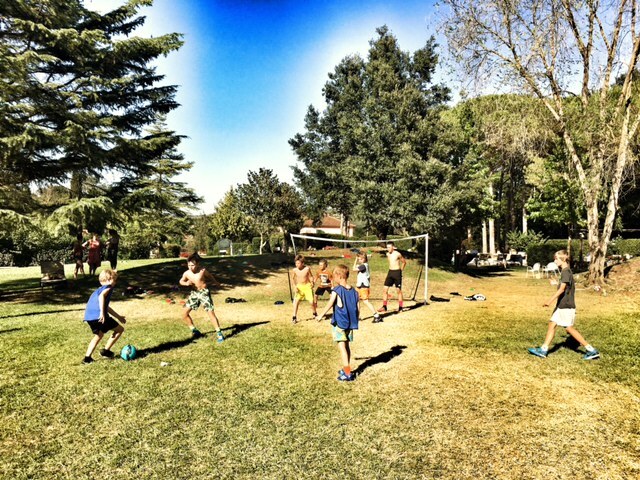 Football can be played on a nice grass pitch, with football nets available upon requests.